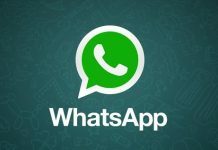 WhatsApp has just released an update for the beta testers of its messenger app on Android platform. 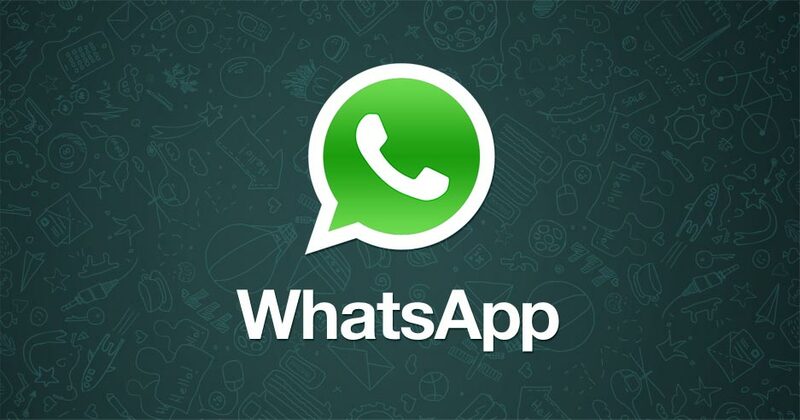 The latest update bumps the WhatsApp beta variant to version 2.16.251 and can now be downloaded to your smartphones. 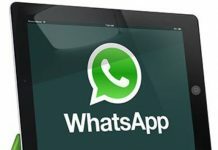 WhatsApp Messenger 2.16.251 beta doesn’t bring any features to the table. All you have with this update is bug fixes and performance improvements. Since it’s a beta app, the changelog remains the same. In case, you missed on that one, we have listed the same below. -When placing a WhatsApp call, you can now quickly leave a voice message if your call isn’t answered, just like voicemail. -Missed calls now show up in chats. 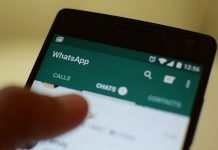 WhatsApp is the most popular messaging app across various platforms and all the new features and improvements are first released in the beta variant. In case, you fall among the beta testers, there is no reason to avoid the update. 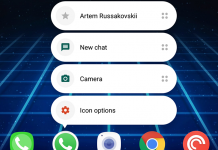 The latest WhatsApp Messenger 2.16.251 beta release is 25.94MB in size and can be installed on devices running Android 2.3.4 or above. 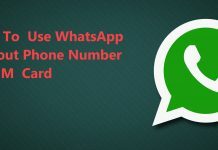 You can download the latest APK for WhatsApp from the APKPolice following the source link below. 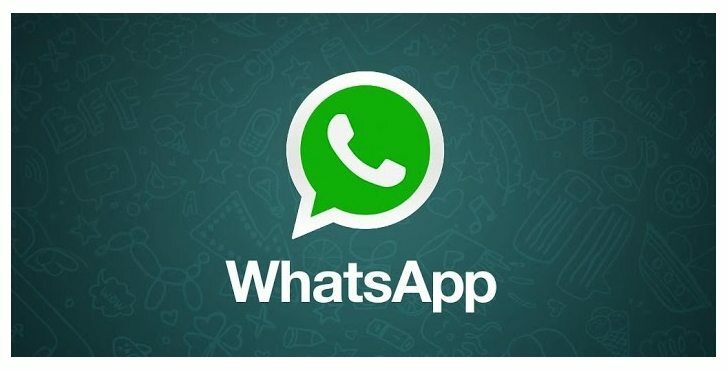 And don’t forget to share your views on the latest WhatsApp messenger release in the comments section below.